OWNED SOLAR!!! 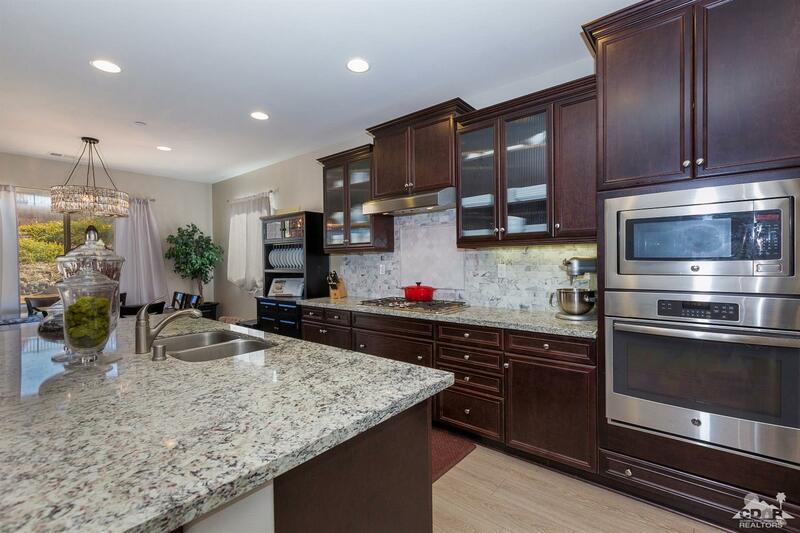 This stunning 4 bedroom 4 bathroom Home in the desirable community of The Gallery is tastefully upgraded & priced to sell! The open floorpan is beautifully designed & includes custom paint, 10' ceilings in the entry & Great Room, luxury laminate flooring, upgraded cabinetry, slab granite counters throughout, a custom marble kitchen backsplash, stainless steel appliances, marble faced fireplace, & oversized sliding doors leading to the covered patio with outdoor fireplace & pool-sized yard. The Owner's Suite is separated from the other bedrooms & features a bathroom with double vanities, soaking tub, & two huge closets. There is a formal sitting area & a den/office with French doors that could be used as a 5th bedroom. 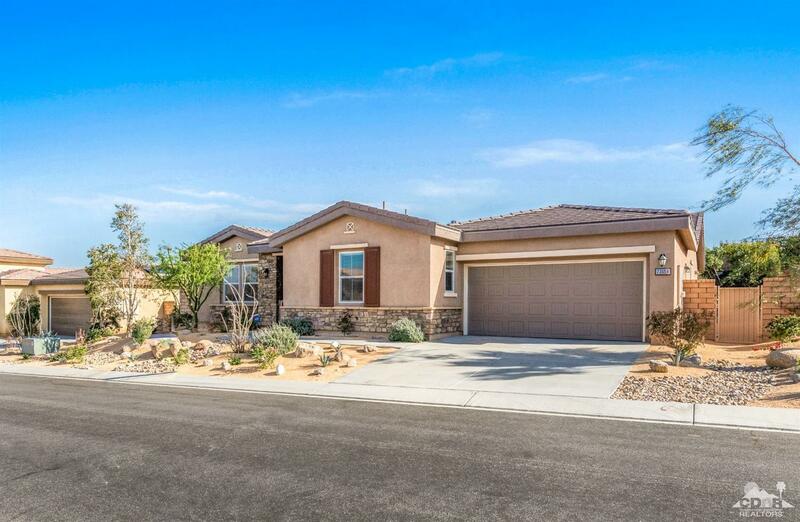 The detached casita features a large bedroom, oversized closet & bathroom & is separated from the house by the private front courtyard. 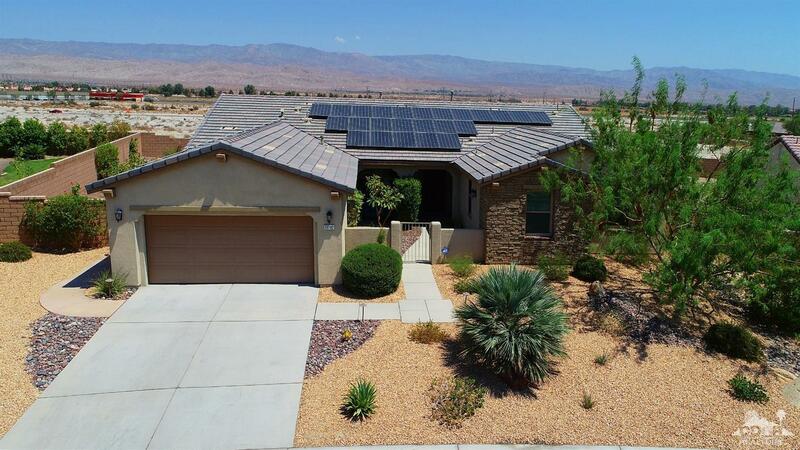 This home has a Renvoa Sunpower solar system - an upgrade that cost more than $40,000!